Understandably through time many of the headstones have suffered from the elements. Originally 5 key headstones were identified for specialist cleaning and repair. 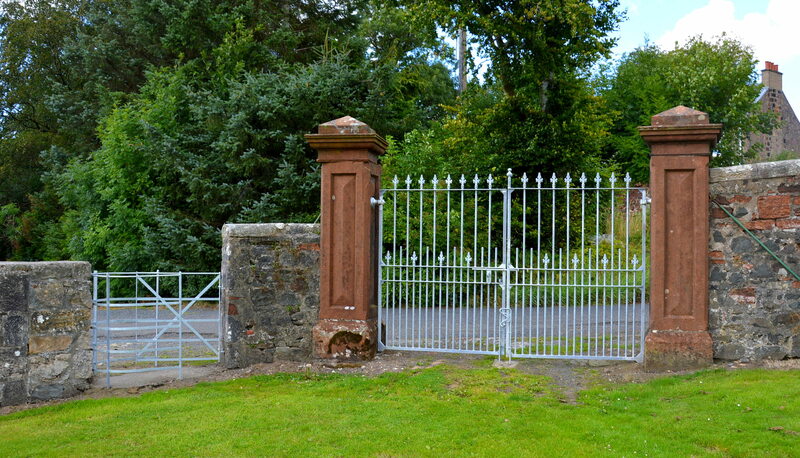 The New Cumnock Liaison Group have issued Statutory Declarations to enable the remedial work to be carried out. If you are a descendant of any of these families that have helped shaped the history of New Cumnock we would be delighted to hear from you. The New Cumnock Liaison Group will work in partnership with East Ayrshire Council to form and implement an on-going maintenance programme. Any volunteers wishing to support the NCLG in this activity will be gratefully appreciated and warmly welcomed. 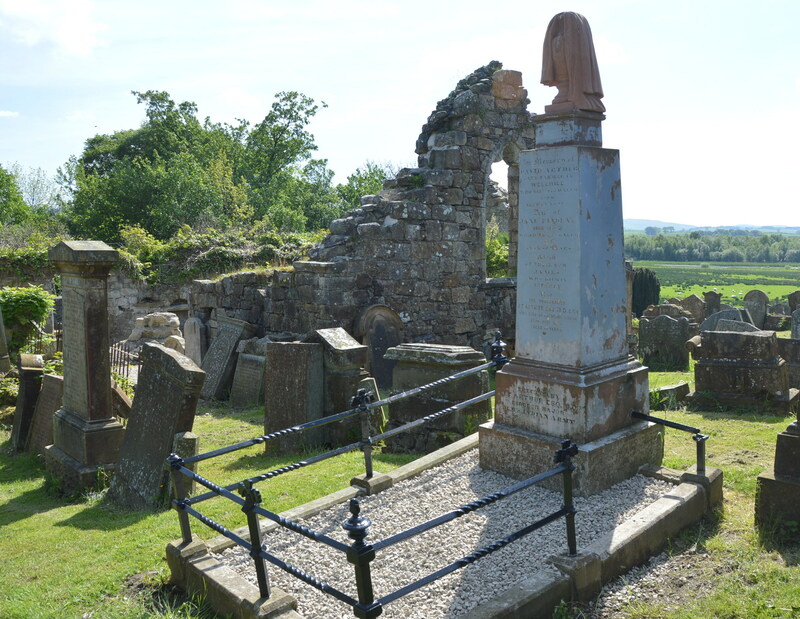 All activities within the Auld Kirkyard will be conducted under the auspices of East Ayrshire Council and be supported with the appropriate risk assessments.